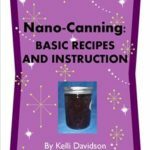 My second Nano-Canning eCookbook has been released! I’m really proud of this one because it marks all the work I’ve done creatively, scientifically, and photographically over the last few months! 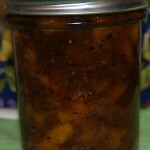 It has Nano-Canned versions of all my most searched jams like Dreamsicle and Strawberry with Black Pepper. It also has new ones like Onion and also Christmas jam. I worked sooooooooo hard taking the pictures! The one on the cover is Dreamsicle jam on ice cream (one of my favorite ways to eat it) and it is sitting on a bench my dad made himself in the late 50’s that I still have and still use! I hope you will go take a look at it and let me know what you think – of the part you can view. Top Girl is supposed to put a link up on here to make it easier for you to view. So, now we have 4 eBooks published. Nano-Canning I, Nano-Canning II, Taking Care of Mom and Dad, and The Guide to Garage Sale Greatness. The last one has been in the number one spot in its category for nearly 3 months! We have another that will be released within the next 10 days….that one is a surprised and based on my most viewed and searched recipes! 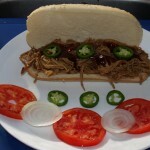 Tomorrow night, I’ve got another southern recipe to post for you! Take care everyone and have a great night!! Thank you so much CCU – It is pretty exciting to me too! You are my hero! Publishing is something I have on my bucket list, but haven’t found the time to do yet. I’m going to go over to check out your books right now. Thank you Beth! I couldn’t do it without Top Girl. If she didn’t understand formating and all that other computer “stuff” so well – I would not be able to do it. Writing the book took way less time than it would take for me to figure out how to do the tecnical side of publishing. I must say that it is something I never thought I would be able to do and so far, it has been rewarding! I encourage you to write a little here and there – it really adds up. Your tutorials and refashioning guide would be a great seller!! I’m confused. I thought you meant II was a new book but when I tried to order it on Amazon, they said I already have this title. 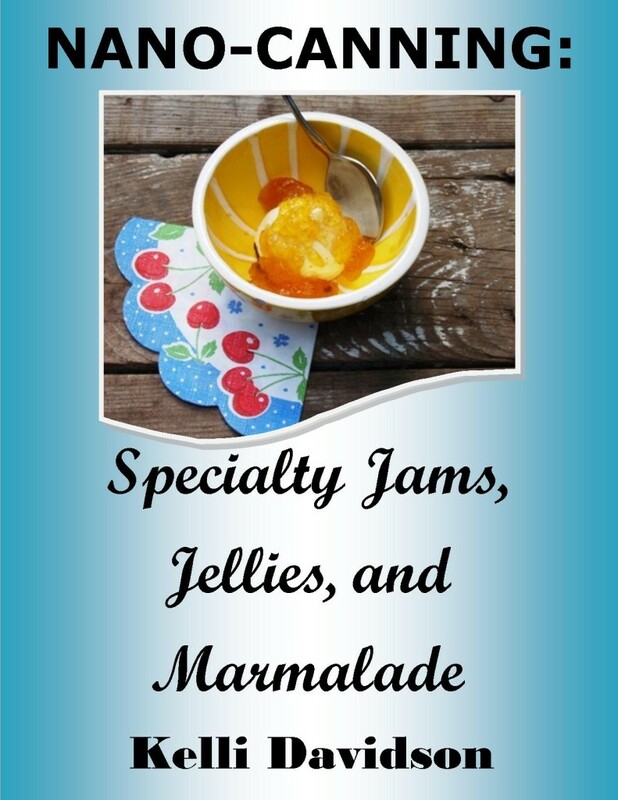 I do have the one with the Dreamsicle and Balsamic Strawberry recipes, but assumed this is an expanded version. Help. Lillian, the Blog ghosts reposted this while I was asleep last night! We cannot figure out how it happened. This was published originally in June of 2012……….my daughter is working to try and see what’s going on but neither of us posted this! 🙂 Thanks for trying to buy! did you get my message Lillian? WE still can’t figure out why or how this got posted……….it’s from a long time ago! !